"Your Child's Future Starts Here"
everyone can offer such a range of curriculum and activities. We strive to go beyond the call of childcare in Columbus to provide in-house designed curriculum for educational enrichment of children of all ages. 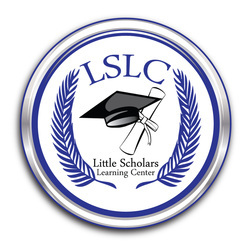 Whether they are full-time enrolled, or after school, our facility is expertly designed and owner-operated. That means each owner is invested in the quality of daycare they provide. 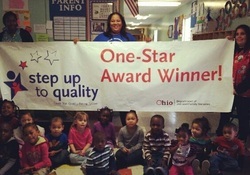 There are many aspects to our curriculum, more than the average childcare provider in Columbus, Ohio . For instance, we open early at 6am. We understand the frustrations many parents experience over finding quality daycare and childcare in Columbus so we've made it easy to balance quality and affordability.